Twitter is filled with large number of celebrities. News or updates about celebrities are flashed on twitter faster than anything. The trend in twitter is that the more number of followers the more popular you are. You can get instant update about any celebrities through twitter. Here are some of the most followed celebrities of Tollywood on twitter. Mahesh babu is the most followed celebrity of Tollywood with followers of about 3.16 millions. He acquired his followers through his acting and as a producer in Telugu film industry. SS Rajamouli is known for his direction in Telugu movies. His films are always known for the special effects that gives magical touch to the movie. Bahubali is one of the master pieces of his direction. About 3.2 million followers he is having on twitter account. 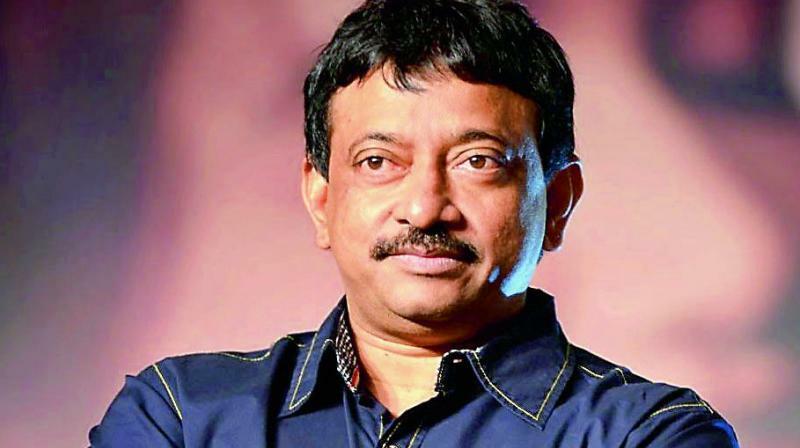 Ram Gopal Verma is marked as a successful actor and producer. He has earned about 2.94 million followers through his successful films. 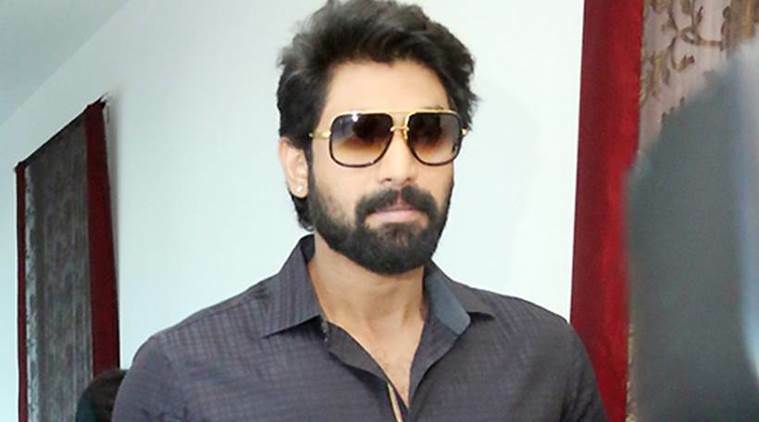 Rana Daggubati- the actor, visual effect coordinator, producer, and photographer in short he is an all-rounder. He got fame after his successful role in Bahubali. About 2.74 million follows him on twitter. 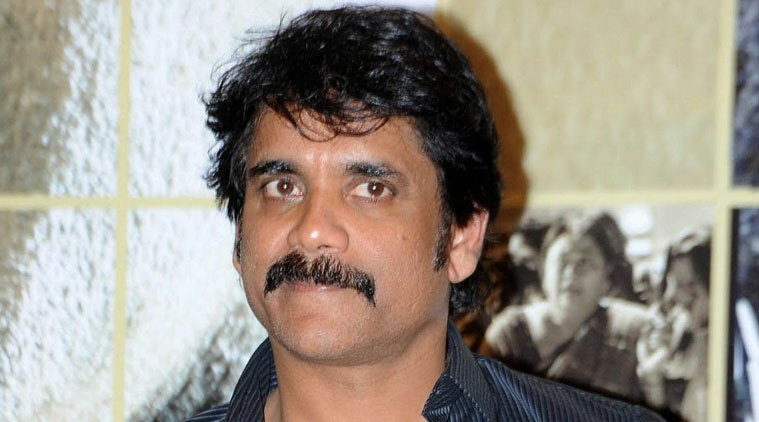 Akkineni Nagarjuna is known for his blockbusters in Telugu films. He earned about 2.49 million followers because of his versatility in his each role. 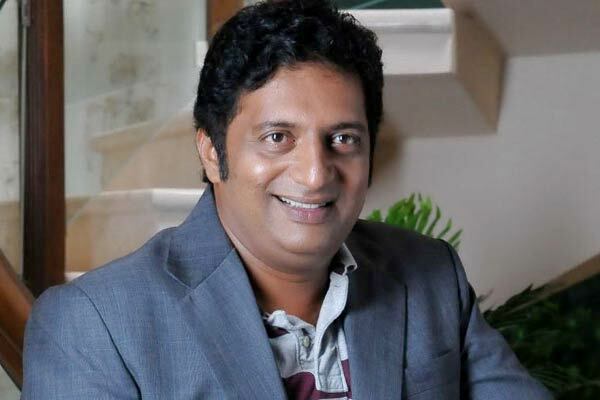 Prakash Raj is the most liked villain of Tollywood as well as in Bollywood. He gained 1.46 followers on twitter.